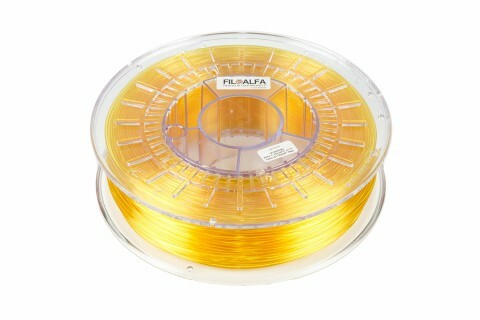 FiloAlfa ABS is a thermoplastic polymer widely used in the industrial sector. The physical characteristics of acrylonitrile-butadiene-styrene make it a very light and durable material with excellent rigidity and low temperature resistance. 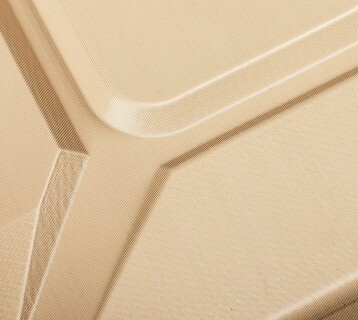 FiloAlfa ABS's ability to withstand shocks and scratches makes it a perfect material for creating durable products. 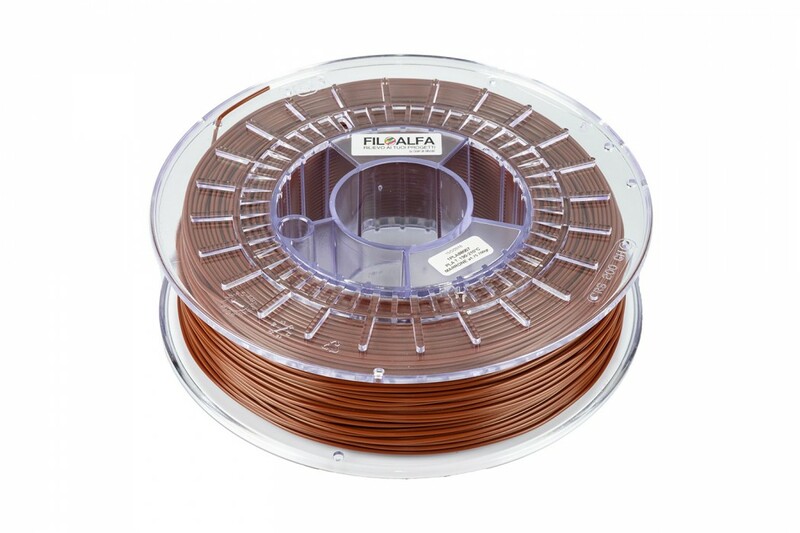 Moreover, FiloAlfa ABS can be easily post processed using solvents: thanks to the acetone vapors, excellent glossy and smooth surface finishes can be obtained. 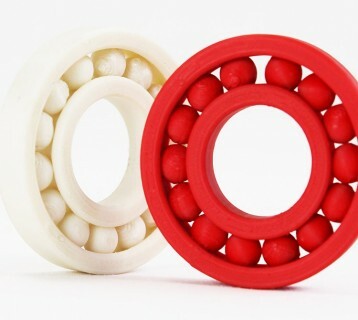 FiloAlfa recommends ABS for technical prototypes with industrial applications. 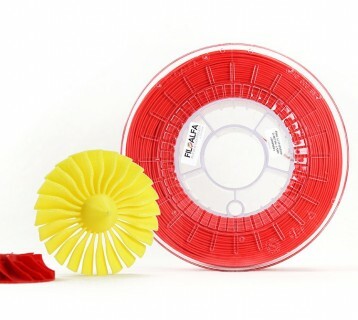 700 gr ABS 3D printer filament ø 1,75 mm spool. Colour: fuxia.